2015 is a year of unparalleled significance for sustainable development. In September, the United Nations General Assembly adopted the Sustainable Development Goals – a set of 17 objectives to end poverty, protect the planet and ensure prosperity for all. This month, more than 190 countries are attending the UN climate conference, known as the 21st Conference of the Parties (COP21), to agree a legally binding agreement on climate. 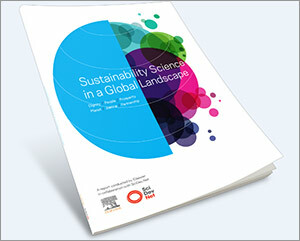 In support of the adoption of the SDGs, Elsevier in collaboration with SciDev.Net recently published a study on the sustainability science research landscape. 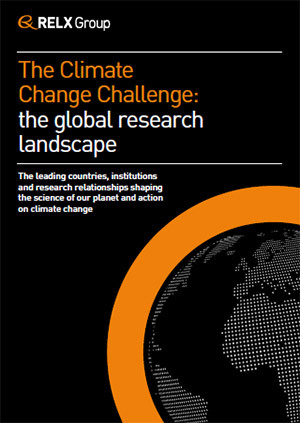 With COP21 entering a critical stage, RELX Group (Elsevier’s parent company) has released a supplement to this report that highlights the most relevant findings for climate change and provides additional insight. The Climate Change Challenge: the global research landscape is being unveiled to business leaders and policymakers this week during COP21 in Paris. 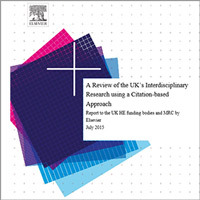 Intended to provide insight into the vital role of science in our future, this supplement draws on the key findings of the sustainability science report and complements them with additional analysis. 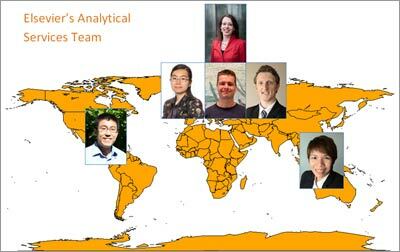 The research was conducted by Elsevier's Analytical Services team using SciVal data analytics and Scopus data. 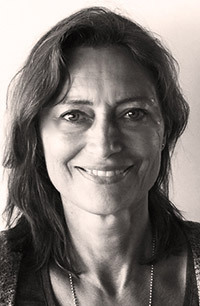 The supplement reveals a shifting research landscape. 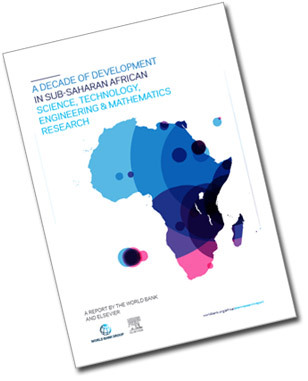 Emerging economies are rapidly increasing research output associated with the development of new technologies in climate change mitigation – such as renewable energy and smart grids. In recent years, China’s output for research relating to desalination has grown dramatically, and it is now the most prolific country for such research. Renewable Energy – energy produced from a source which naturally replenishes. This typically includes wind, solar and tidal power. Smart grid – the term given to an electricity transmission network which uses digital technology to change according to demand. This network improves the efficiency of electricity delivery and is important for effective integration of renewable generation. Desalination – technologies for the separation of salt from saltwater to produce freshwater. Experts say this technology will likely be important for climate change adaptation as some regions face freshwater shortages. 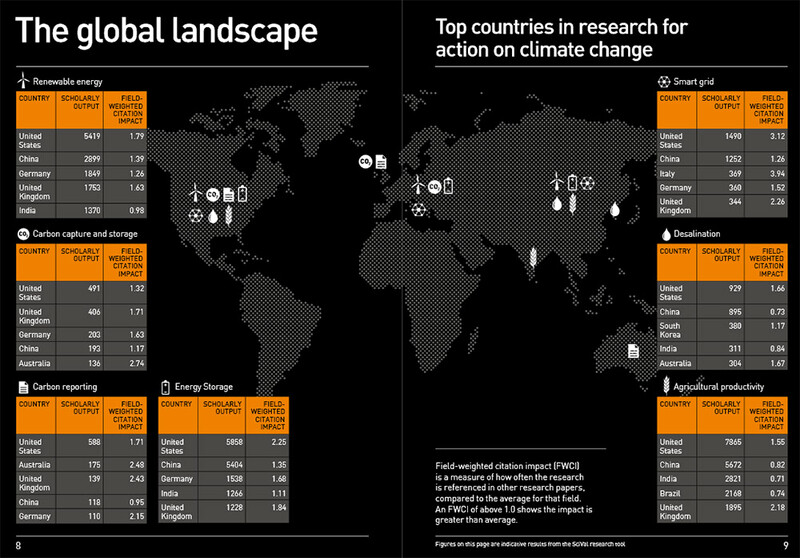 The final section of the report shows the top countries in research for action on climate change. Leaders include the US, China, Germany, the UK, India and Australia. With Smart Grid technology, Italy places third, and in desalination, South Korea places third, both after the US and China. In Agricultural Productivity, Brazil places fourth, ahead of the US, China and India. 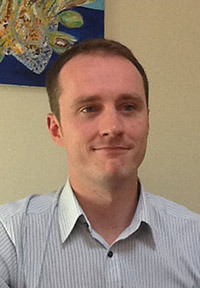 Kevin Agnew (@AgnewRE) is the Global Environment Manager at RELX Group, Elsevier’s parent company. As part of the Corporate Responsibility team, Kevin is responsible for the company’s environmental engagement and efforts to reduce its environmental impact. 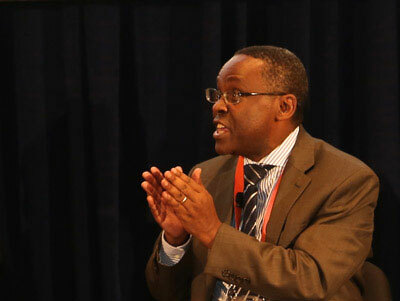 Kevin serves on the board of the Alliance for Water Stewardship (AWS) on behalf of a United Nations group and is active in several multi-stakeholder forums involving companies from a wide range of industries.